I am truly loving the versatility that the Purity III template by JoomlArt gives me, it's an excellent design that takes a little getting used to in the administration section. 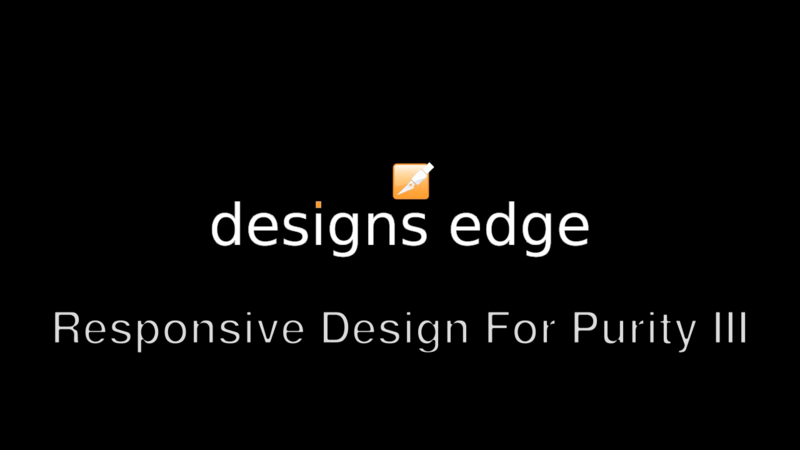 As I work on the designs edge site, I will be recording many tutorial videos and posting them for you. Be sure to subscribe on YouTube and share some feedback in the comments section, what tutorial would you like to see next?